The Carling Weekend at Reading today (August 25) gears up for the second day of the annual three day rock festival. US rockers Eagles Of Death Metal and The Shins kick off the Main Stage today, ahead of Saturday night performances from Bloc Party, Arcade Fire. and Red Hot Chili Peppers. Despite the odds, the sun is out in force, suncream is out and clothes are coming off – historically speaking, Reading is never this summery. The two tent stages should certainly be interesting! The NME/ Radio 1 stage features a diverse mix of old and new with our highlight being J Mascis and co paired either side on the tent’s bill by The Pigeon Detectives and The Twang. Dinosaur Jr recently played a storming festival set at Benicassim festival in Spain, our guess is that today will be just as amazing, with plenty of back catalogue mixed in with tracks from latest album ‘Beyond’. The NME/Radio 1 stage is headlined tonight by The View and We Are Scientists. Reading today also hosts the Dance stage, Does It Offend You Yeah, Datarock and Dan Le Sac will be getting the rock kids dancing ahead of headline sets from multi-tasking multi-instrumentalists !!! and UNKLE. Over at the festival’s second site in Leeds, headliner’s tonight are Razorlight, Kings Of Leon and Ash, the bands having travelled up overnight from the Reading site. 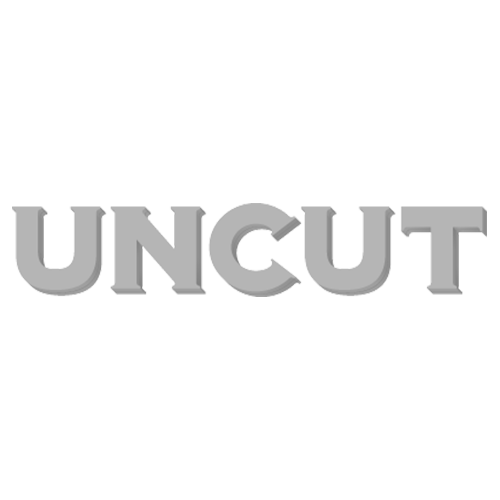 Check out our special Uncut Festival’s Blog bringing you today’s rocktastic action here. Check out some fun pics from those taking a power nap before the rest of the day proceeds here.